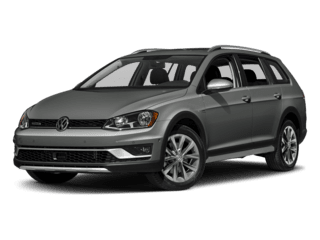 We have a great selection of new Volkswagen Cars, Wagons, SUVs and more. Our pre-owned inventory is in your budget. We’re sure to have what you need. 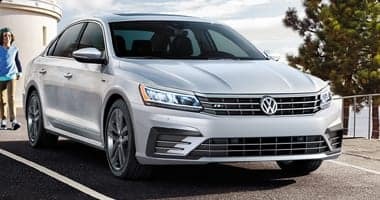 Save on Volkswagen service, parts, accessories, and even repairs with OEM specials at Carolina Volkswagen! 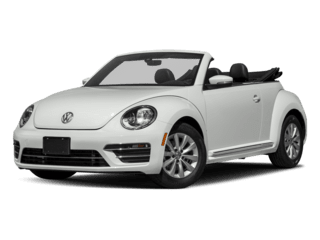 New & Used Volkswagen Dealer Serving Charlotte, NC, Monroe, NC, Huntersville, NC, and Concord, NC. 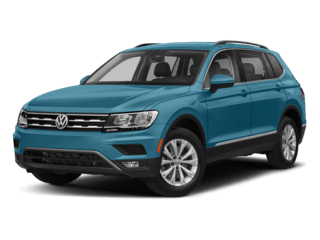 Explore Our Inventory at Carolina Volkswagen! Our family owned and operated business opened in 1992 and we’ve been proudly serving Charlotte, NC ever since! 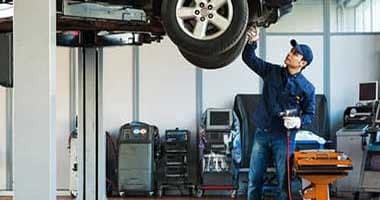 As part of the Donald Automotive Group, which is run by a father/son team, our new and used Volkswagen dealership in Charlotte, NC understands the importance of customer service. Our team will customize a shopping plan that is tailored to suit your unique needs, so don’t hesitate to tell us about the commuter vehicle you’d like to purchase or about the updated family car you’re interested in leasing. 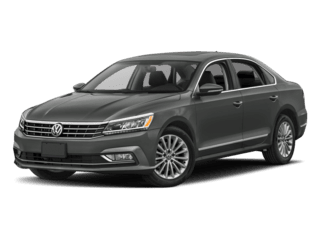 We’ll introduce you to a variety of competitively priced options, like the stylish Jetta or the innovative Tiguan, so get your Volkswagen search started on-site or right here on our website today! 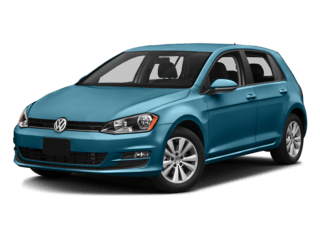 Why Buy at Carolina Volkswagen? A Truly Exceptional Sales Experience. Our professional team caters to the needs of our clients, offering a personalized shopping experience that satisfies all search requirements. Our Volkswagen sales and finance team has over 150 years of combined experience. We’ll listen to your requirements and will only present you with options that complement your needs while our finance team works diligently to negotiate competitive loan terms. Our new and used dealership serving the Charlotte, NC region works with over 20 credit institutions and loan lenders, which means we’re able to explore all the loan possibilities that are available to your unique situation. 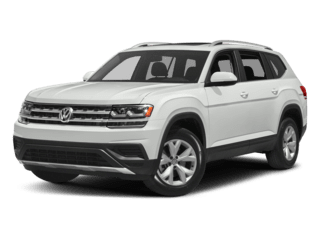 Reach out to us to learn more about the loans that can help you get behind the wheel of a Volkswagen Atlas today! 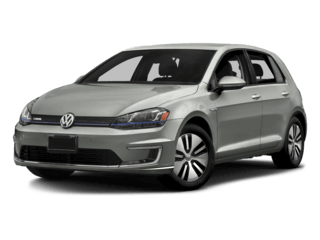 Carolina Volkswagen offers the opportunity to test drive a vehicle for an entire day! This is our unique, round-the-clock, pressure-free way for shoppers to try out a new car on their terms. All you need is your driver’s license, proof of car insurance and a sense of adventure. 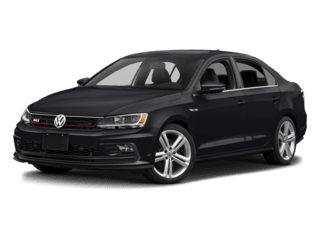 Learn more about the benefits that come with shopping our Volkswagen dealership, like our impressive certified pre-owned selections that provide drivers with peace of mind and our value prices, contact our Volkswagen team now! Included in every Pre-Owned Vehicle, The Worry-Free Folder includes important information such as a complimentary Carfax report, online value guides, available warranties, a completed mechanical inspection of the vehicle and many other helpful resources that will help you make the best decision. 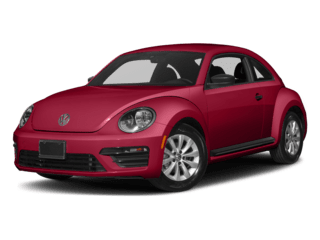 At Carolina Volkswagen, we do the shopping for you. Our Pre-Owned Vehicle prices are shopped daily against our competitors within a 150-mile radius to ensure you get a great deal without spending hours going shopping. 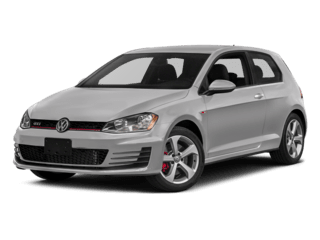 We offer an Incredible Selection of Volkswagen Certified Pre-Owned Vehicles. 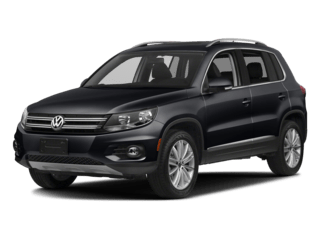 Carolina Volkswagen offers you total peace of mind when purchasing your new Volkswagen CPO vehicle:112 point inspection by a Factory-trained Volkswagen Technician. 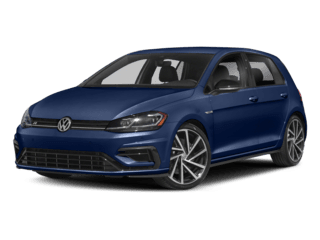 Our new and used Volkswagen dealership in Charlotte, NC not only provides for the needs of drivers in the area, but for the needs of our community as a whole. 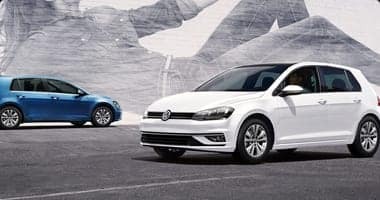 We proudly sponsor many local charities and organizations, such as the Community Blood Bank of Charlotte, and when you shop here at our dealership for your new Volkswagen Golf, you help support local events as well! 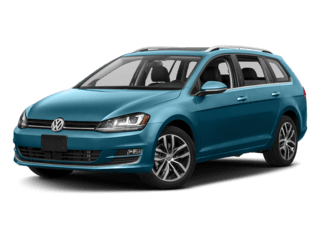 Don’t wait any longer to secure a driver-friendly priced ride that complements your adventurous personality, shop Carolina Volkswagen on-site or online now! 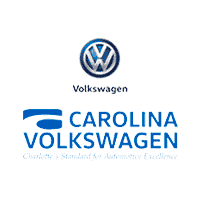 Remember, shopping at Carolina Volkswagen is Truly Exceptional in Every Way!